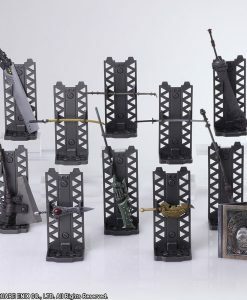 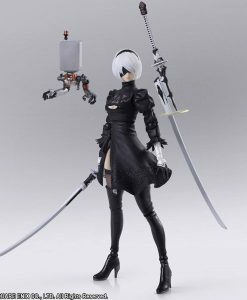 Earn 34 Points with this purchase! 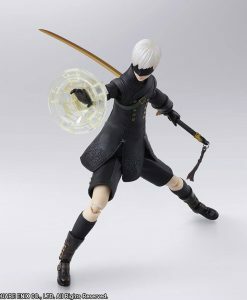 Pay a 20% deposit of £6.70 Pay a small deposit now and the rest (£26.79) when it's released! 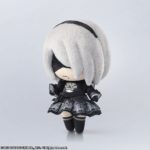 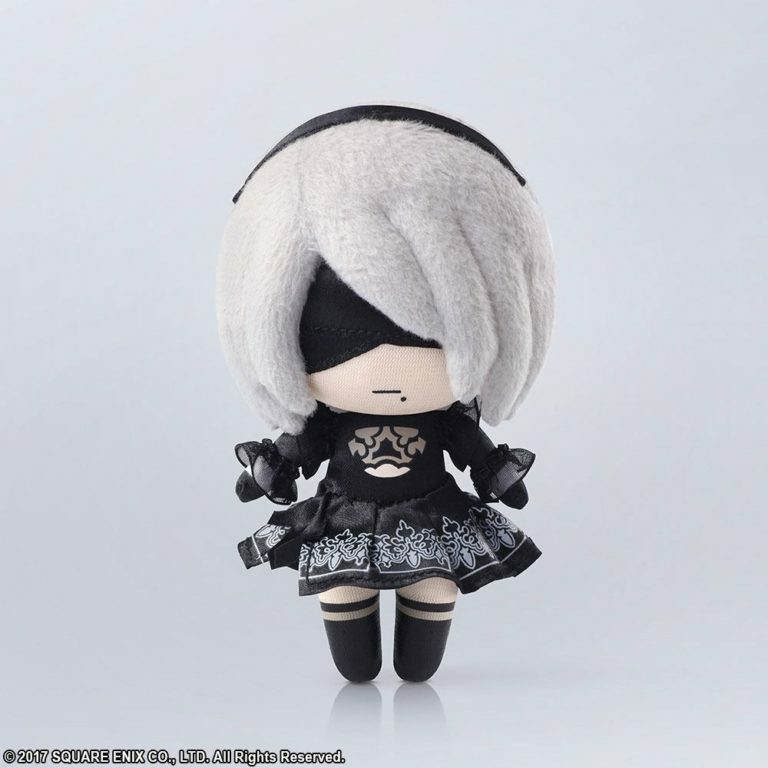 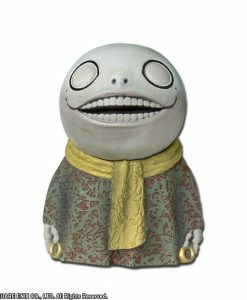 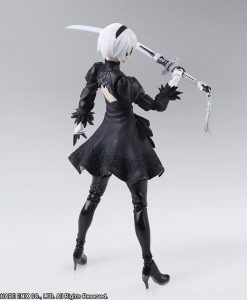 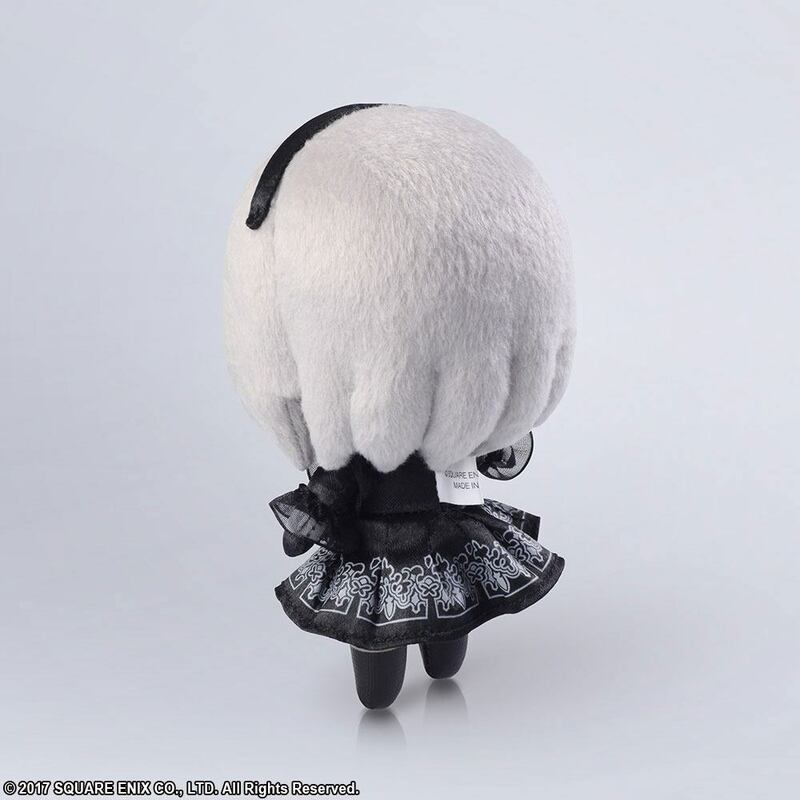 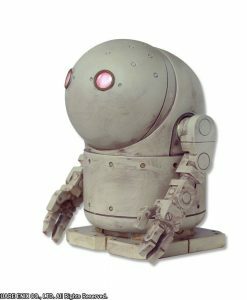 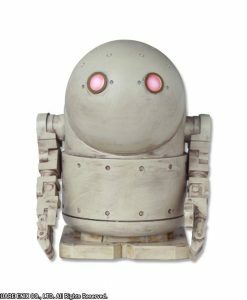 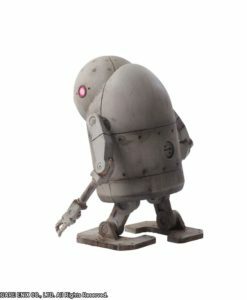 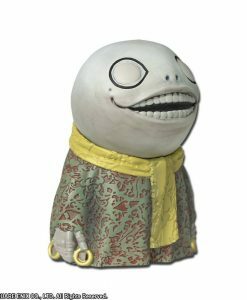 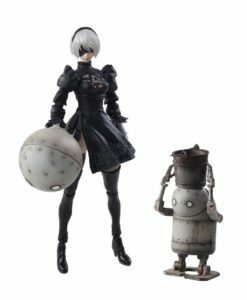 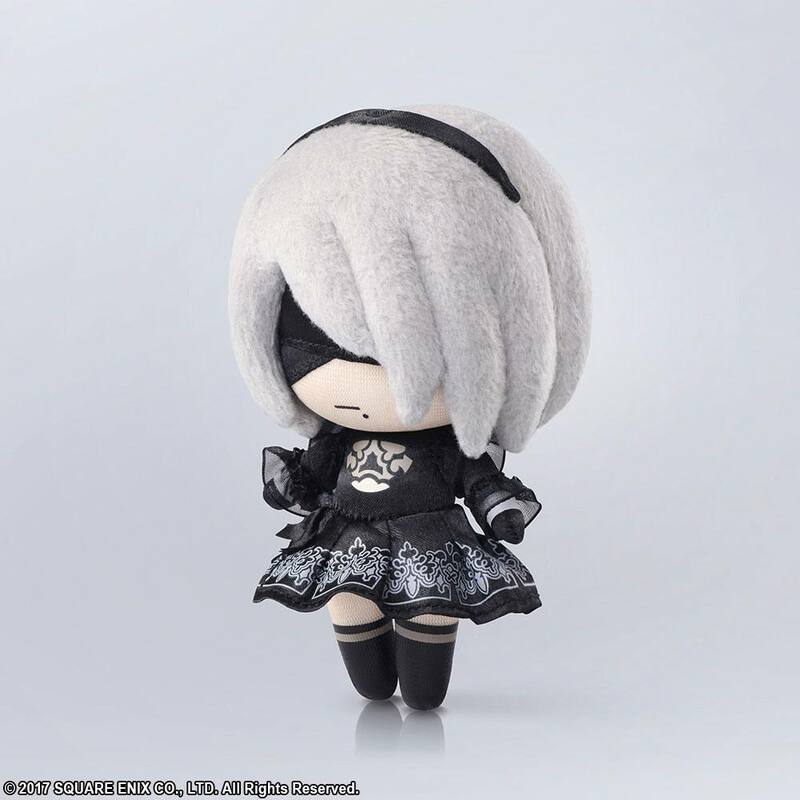 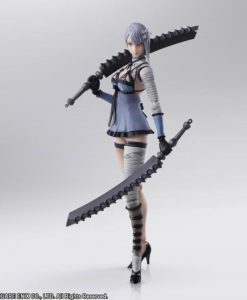 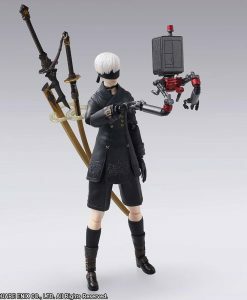 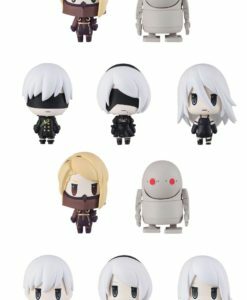 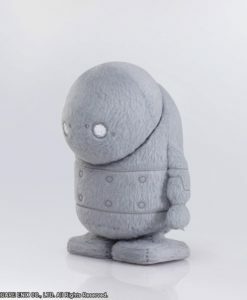 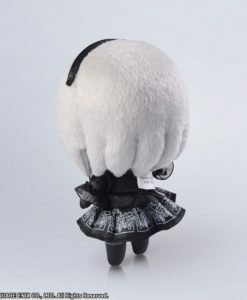 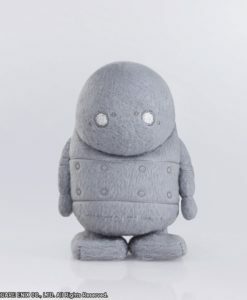 This beautiful NieR Automata character is now available in the form of a stuffed collectible to be taken home and cherished!